We have a team heading back to Port-au-Prince/Carrefour, Haiti June 8-15. We will run a free clinic for the week seeing 300+ families a day. We will also be providing medical care at 2 orphanages & 2 tent cities that we work with. In addition, we will be building & painting homes around the local community. And we need your help to pull this off! Below is a list of the last bit of supplies needed for our Haiti mission trip. PLEASE help us round up these supplies & donations. We need supplies dropped off at Eagle Pointe by Monday June 3rd – so we can pack everything up & have it ready to go. You can also donate online HERE (be sure to select “Serve The World”) or email me. 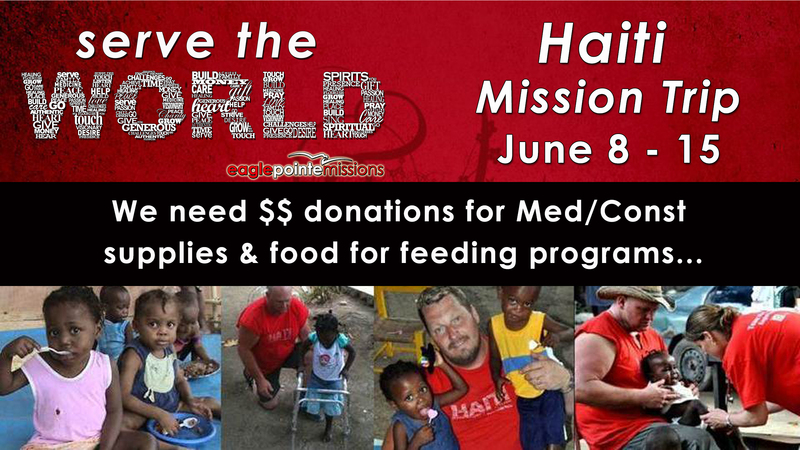 We will have a team heading back to Port-au-Prince/Carrefour, Haiti June 8-15. We will run a free clinic for the week seeing 300+ families a day. We will also be providing medical care at 2 orphanages & 2 tent cities that we work with. In addition, we will be building & painting homes around the local community. And we need your help to pull this off! Below is a list of supplies needed for our Haiti mission trip. As well, there is also a list of the money for projects we need to fund-raise between now & then. PLEASE help us round up these supplies & donations. 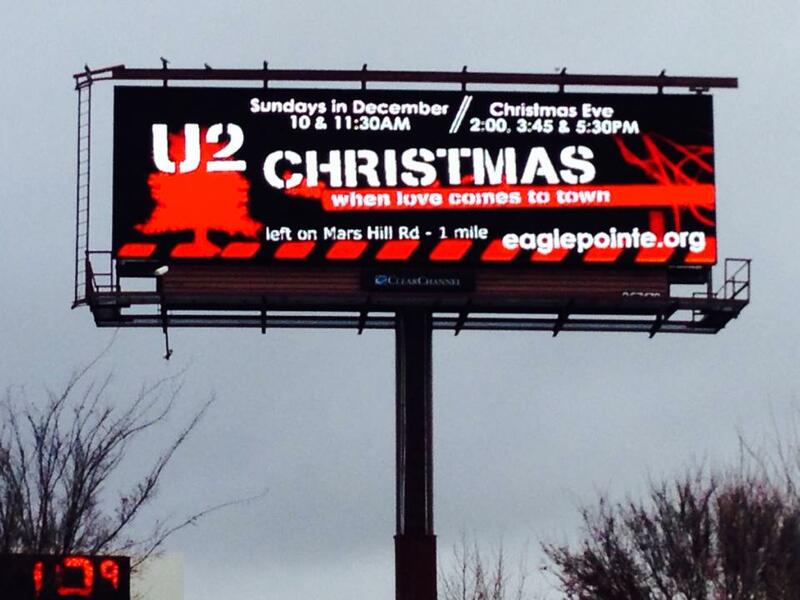 We need supplies dropped off at Eagle Pointe by Sunday May 26th – so we can pack everything up & have it ready to go. If you are unable to bring items to Eagle Pointe – again, donations of money are definitely needed (we will be buying a lot of needed supplies in Haiti – easier than carrying it all & supports the local economy). 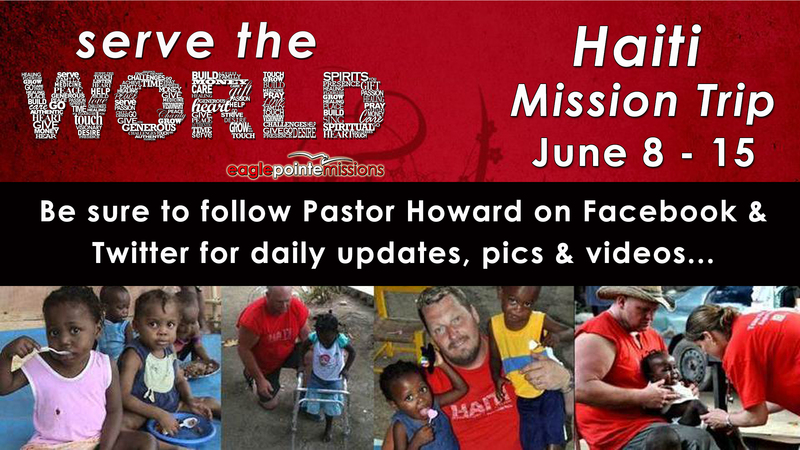 You can donate online HERE (be sure to select “Serve The World”) or email me.